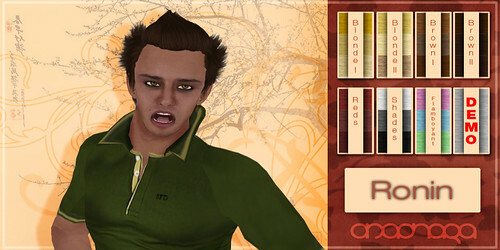 New Mens hair released at Anaphora @ The Deck , Click HERE to teleport direct. 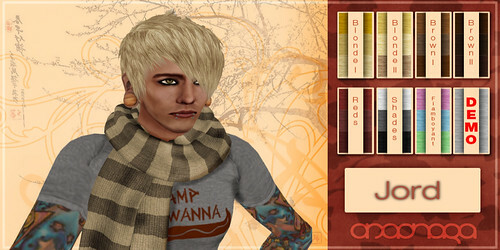 New Mens hair at Anaphora @ The Deck , click HERE for a TP Directly to the store. 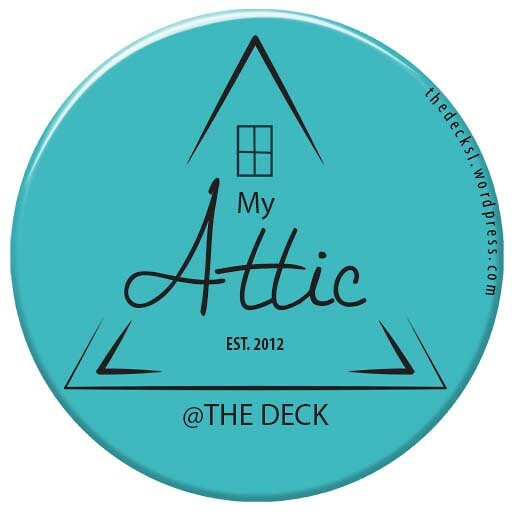 Lucis, a new style by Anaphora @ The Deck…click HERE to Teleport. Available at The Deck location of Miel , just outside the door. 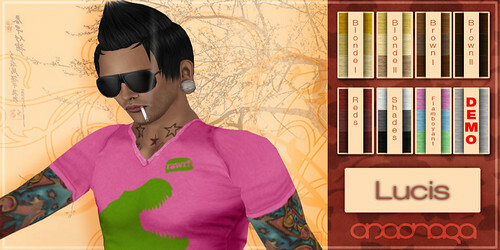 New Shapes at Luscious Pixels @ The Deck , their mainstore has many shapes to choose from, come see for yourself. 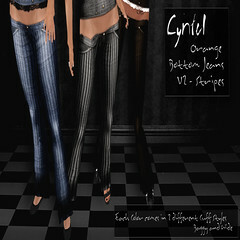 NEW items at Cynful @ The Deck….Corset tops, and orange bottom jeans. Various colours and textures available. 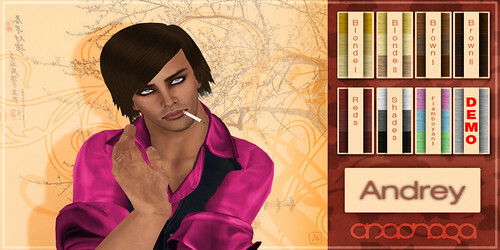 Click to TP Directly to Cynful @ The Deck.